The story of 801 Barton Springs was published on ArchDaily. Our Caffé Medici project on South Lamar won the prestigious Silver A' Design Award. Our project, Sumo, was one of four startup tech companies featured for the unique design and office environment. We were honored with three First Place awards, as well as the Best In Show for ASID’s Legacy of Design Awards 2018. Barton Springs site slated for snazzy office tower. 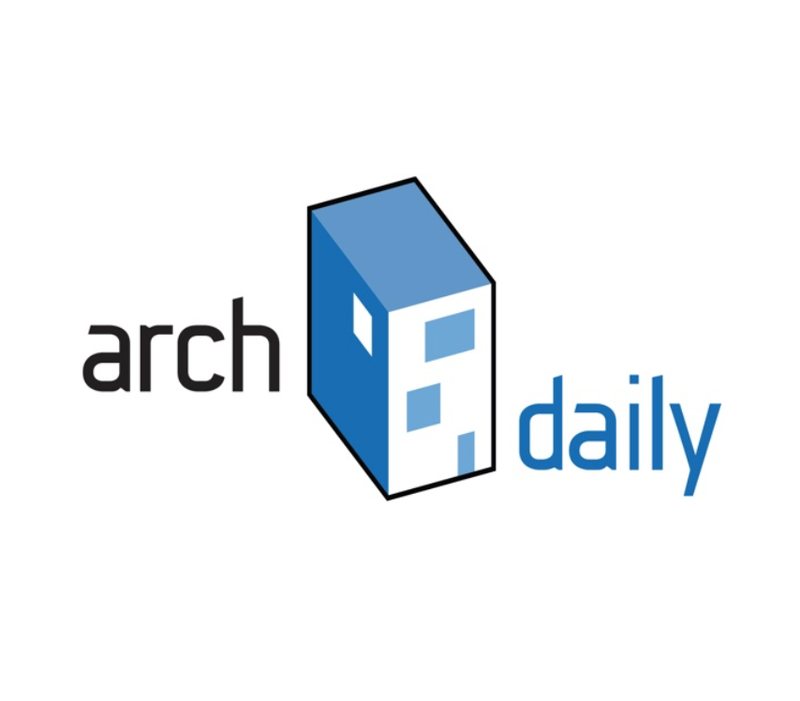 Featured for our work on the Eightfold mixed-use development. Featured for our ASID Design Excellence Award in the Large Corporate Space category. 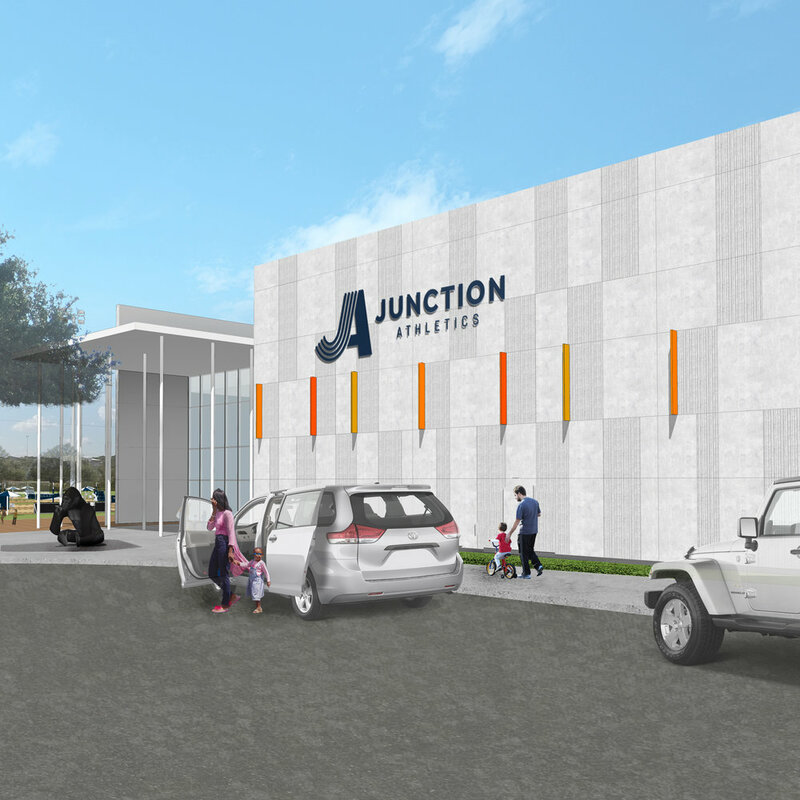 Junction Athletic Complex "aims to become a regional hub for athletes young and old." Founding Principal, Jean Pierre Trou was featured in the national exhibition of Perspectivas dosmil17. Austin Convention and Visitors Bureau unveils colorful, quirky visitors center. Caffé Medici interior was featured for the Austonian location. Caffé Medici in the Austonian was featured for our "smart" interior design. 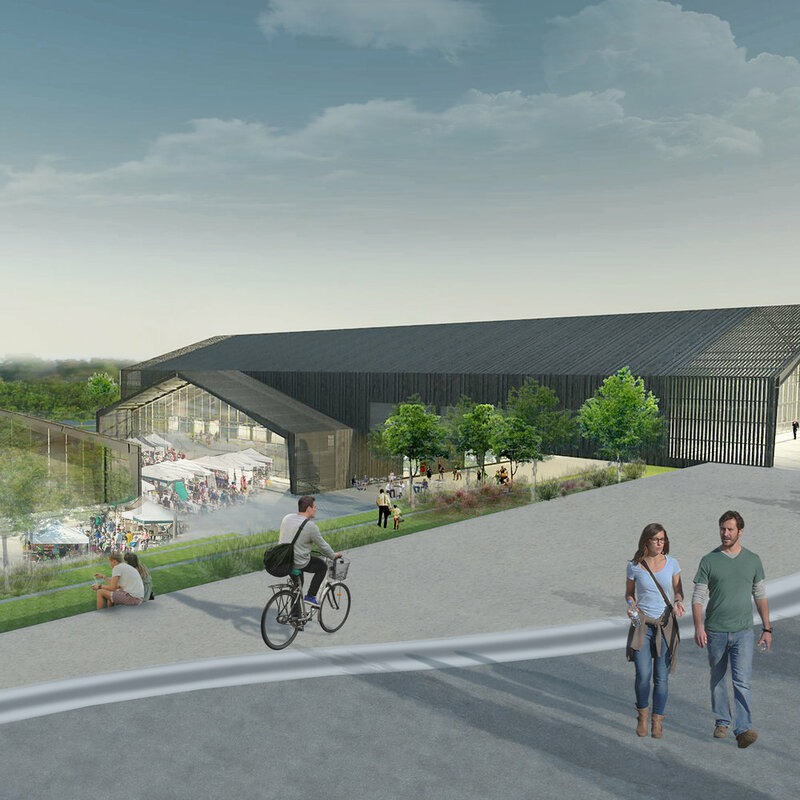 Our design for Rogue Running was featured in the Retail Redevelopment and Design issue of Texas Architect.